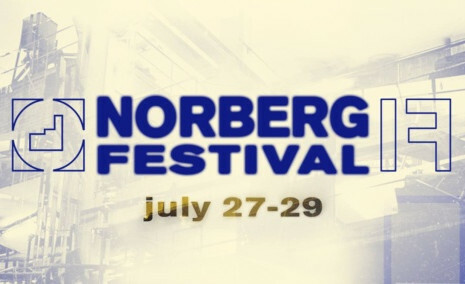 Norbergfestival 2017 is held July 27th – July 29th. Norbergfestival is located at the defunct ore mine extraction site Mimerlaven, located centrally in the town of Norberg. Our stages are set up with minimal intervention in the mining facility and the adjoining power station. Norbergfestival is run by the non-profit association Anrikningsverket.